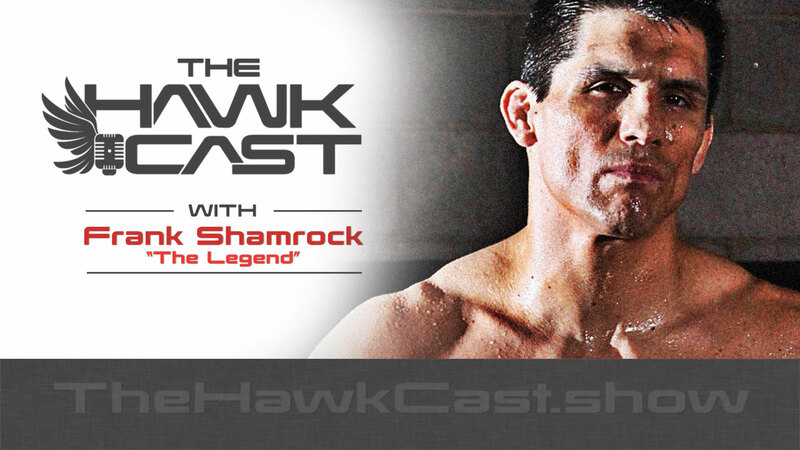 Frank “The Legend” Shamrock is an American mixed martial artist (retired), entrepreneur, motivational speaker and philanthropist. He was the 1st to hold the UFC Middleweight Championship and retired as the 4-time defending undefeated champion and the #1 ranked UFC fighter in the world during his reign. He was named “Fighter of the Decade” for the 1990’s & holds the world record for the fastest knockout (14 seconds). 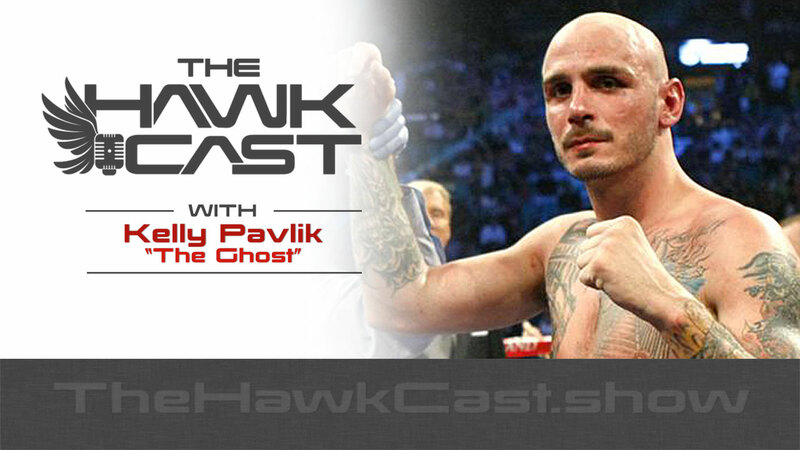 Kelly Pavlik, known as “The Ghost”, is a world champion boxer who competed from 2000 to 2012. He won the unified WBC, WBO, Ring magazine and lineal middleweight titles by defeating Jermain Taylor in 2007 and had three successful title defenses. Pavlik is a Youngstown, Ohio native. He is known for his loyalty to his Youngstown community and his humble, low-key lifestyle. He and his wife Samantha have two children. Since retiring from the ring in 2012, Kelly has enjoyed power lifting, golf, perfecting his skills in the kitchen, and could probably beat Bobby Flay. Kelly is a strong anti-bullying advocate and now radio host of The Punchline. He provides insight to boxing topics, including fighters, bouts and the boxing industry, from the point of view of a world champion. On the subjects of current events, pop culture, and entertainment, Kelly engages a wide variety of guests, displaying his knowledge and interest.